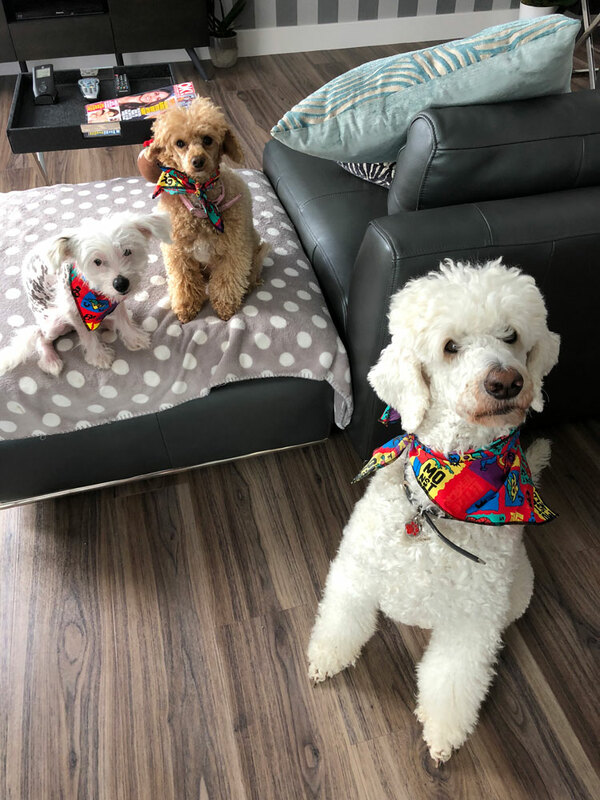 Here we have Albere, Gigi and Art in their Trick or Treat dog bandanas. Thanks for wearing and sharing guys! 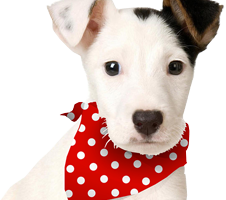 See Albere, Gigi and Art in our Puppy Bandana Photo Gallery.